Depth of Cut 5" max. 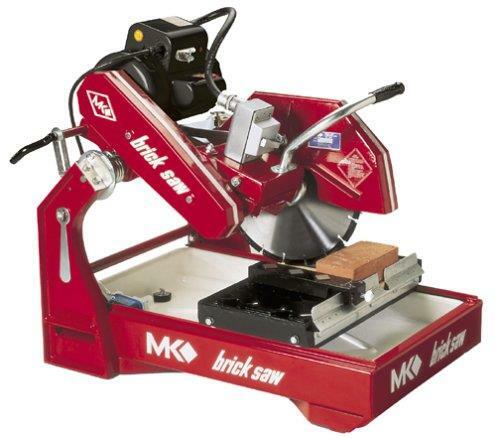 * Questions on our brick saw 14 inch w/dia blade 03 rentals? Please call us!